It’s one thing to know the migraine remedies you can rely on when a migraine hits, but prevention is always the best medicine. There are as many drugs for migraine prevention as there are for migraine treatment. Prescribed for people who experience frequent migraines, they are taken regularly to avoid the onset of the condition. Prolonged use of any medication is fraught with risk; these are no exception. Tricyclic anti-depressants – regulate different neurotransmitters and have a sedative effect. (24) Side effects range from blurred vision, constipation, and low blood pressure to seizures, normal heart rhythm, sexual dysfunction and increased risk of suicidal behavior (25). 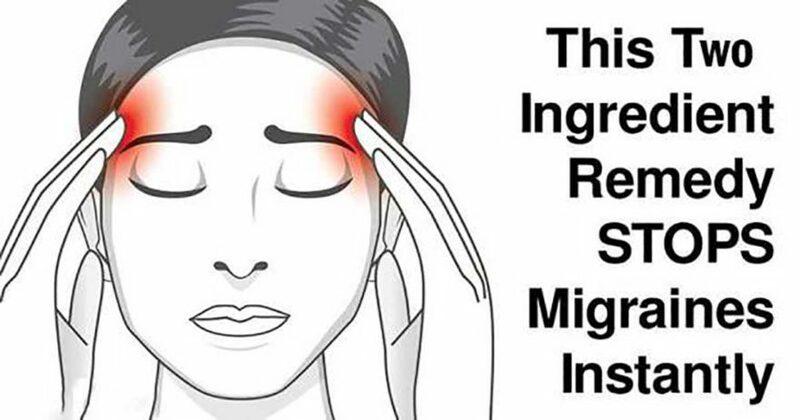 Natural remedies for migraines are preferable to toxic medications because they work with your body rather than against it. The first step is to pay careful attention to what precedes a migraine for you: what did you eat? Have you been getting enough sleep? Do you have allergies? Do you drink enough water? Are you under a great deal of stress? Avoid known personal triggers and keep some home remedies for migraines ready if you feel one coming on. It is thought that migraines are caused by a combination of factors, not necessarily by any one thing. Foods that contain tyramine (an amino acid that contributes to the regulation of blood pressure) (34), nitrates (cured and processed meats), or monosodium glutamate (35). Being mindful of your own patterns can help avoid migraines or lessen their severity. When in doubt, the natural migraine remedies above will help you feel better and move on with your day as smoothly as possible.